For this image series, we're starting close to home, and will end up very far away indeed. 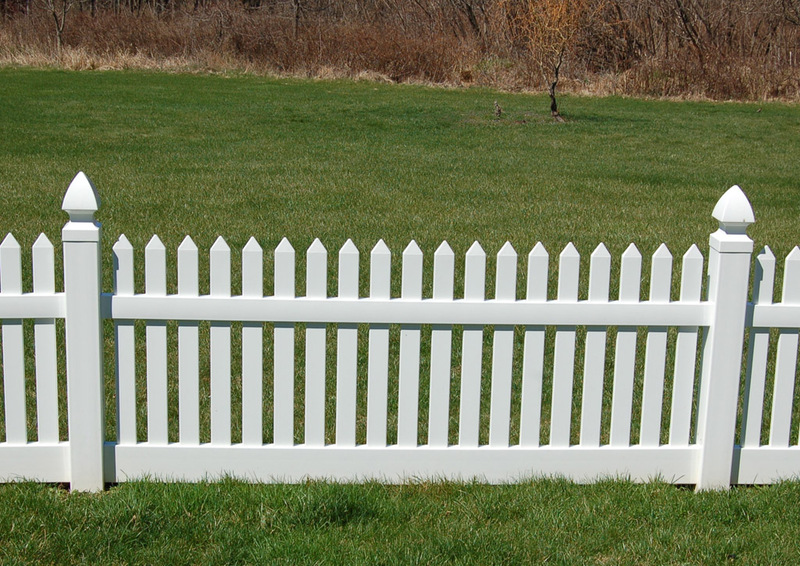 This first image is of a white picket fence in a lawn. The fence is in the lower half of the picture, and has a series of vertical slats through which the grass can be seen behind it. It provides good practice in finding and following edges in a picture. Try moving your finger in horizontal and vertical sweeps to explore it.